Easter is one of our favourite times of the year, however while delicious chocolates, Easter egg hunts and treats are fun for us humans, it is important that we also think about the safety and health of our pets over the Easter long weekend. 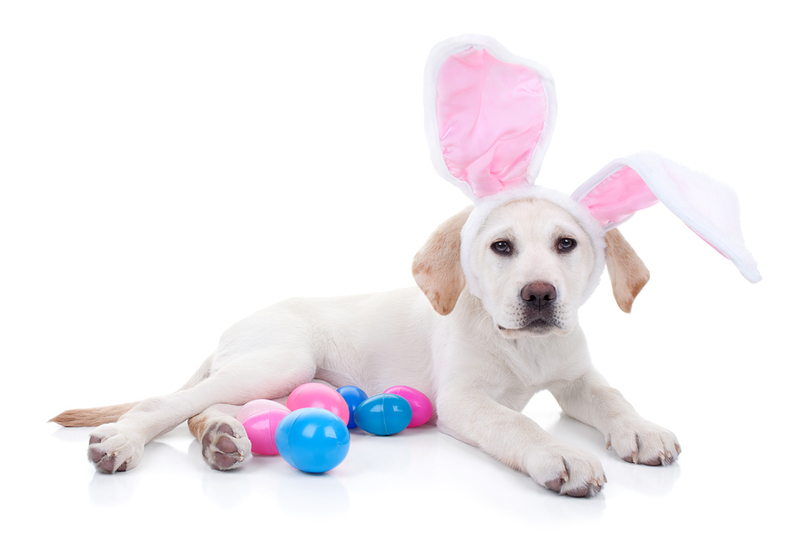 Find out some easy ways to keep your pet safe this Easter below. While we love a delicious chocolate bunny, if our pets consume it, it can be highly dangerous to their health. Chocolate contains a compound called theobromine, which can result in vomiting, diarrhoea, increased heart rate, seizures and more. Although most of us adults know about the dangers of chocolate for pets, it’s important for our children to also be aware of the consequences so they don’t share their treats with their favourite furry friend. To avoid accidental consumption of chocolate, ensure you keep pets secured in a separate room while children do Easter egg hunts and if possible keep your Easter egg hunts indoors and hide eggs out of reach from pets. It is a great idea to keep track of all the eggs you hide and ensure all are accounted for at the end of the hunt. Once you’ve hunted all the eggs, store chocolate on high table tops or benches and always keep an eye on your pets during your Easter festivities. Lilies are a beautiful flower and for many are a great gift idea or decorative addition to your Easter events. Unfortunately however, lilies are one of the most poisonous flowers for pets, especially for cats. Accidental consumption can lead to vomiting, lethargy, loss of appetite, potential kidney failure and even death for our feline friends, so keep them well clear of any households with cats. 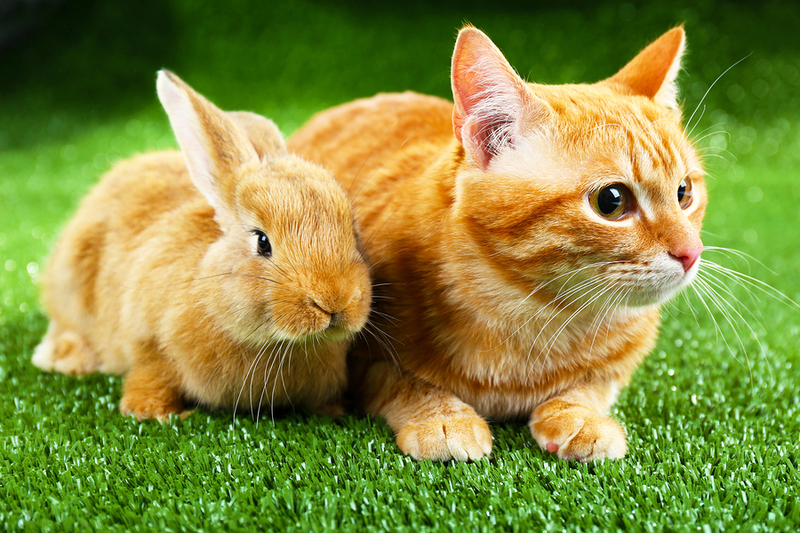 Easter is a great opportunity for family, friends and pets to come together to join in on the celebrations, however it’s vital to be mindful of your pet during this period. Some animals with a high level of anxiety can become particularly stressed with new visitors so planning ahead is vital. If you have a pet that’s prone to anxiety, it’s a good idea to keep them in a separate room in the house while guests and other pets arrive, and then filling in your guests and their children on the best way to handle and interact with them. Easter baskets are a great gift idea for friends and family, however sometimes these basket fillers (including the chocolate eggs) can be dangerous. Easter grass, plastic toys and wrappers can cause problems for pets when digested, resulting in some very nasty side effects. Over the Easter long weekend monitor and watch your pets closely so you can avoid any of these unwanted dangers. If your pet does happen to consume nasties like chocolate or Easter Lilies, or are displaying signs of being unwell, get in touch with your local Vet or emergency centre as soon as possible.